Please RSVP by April 23rd to Paula-Jane. call us at (905) 875-8474 if you are interested in attending our next training. 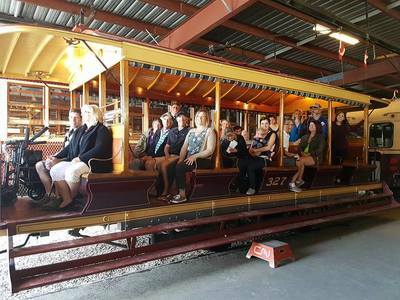 The Halton-Peel Community Aphasia Programs ushered in the warmer weather with a successful fundraising event in June 2018. We would like to extend a very sincere thank you to everyone who came out in support of our 2nd Annual aphasia Talk, Stroll, and Roll walkathon! We raised over $10,000 for the aphasia programs! Funds will be used t support our aphasia programs, out aphasia training sessions, caregiver support groups, and providing financial assistance to clients in need. ​An afternoon of music and entertainment to raise aphasia awareness was enjoyed by all! Thank you for everyone's support, it wouldn't have been a success without you. ​Also, a big thank you to our talented performers! 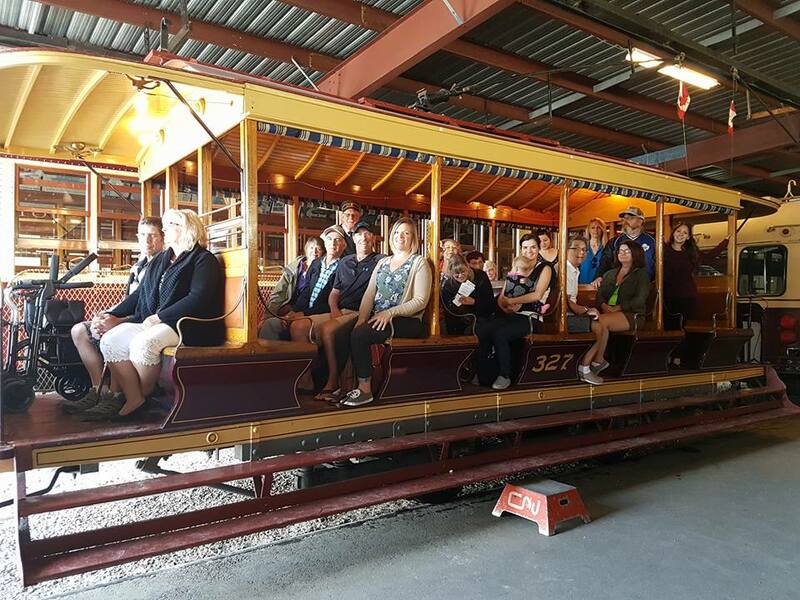 H-PCAP hosted it’s first annual “Talk, Stroll, and Roll” in June 2017, a walkathon where sponsored participants travelled along a 2.5 km trail at Chinguacousy Park in Brampton. H-PCAP is beyond thrilled with the turnout, and has raised over $5500 to help enhance our aphasia programs in the community. H-PCAP would like to thank all those who participated and donated. 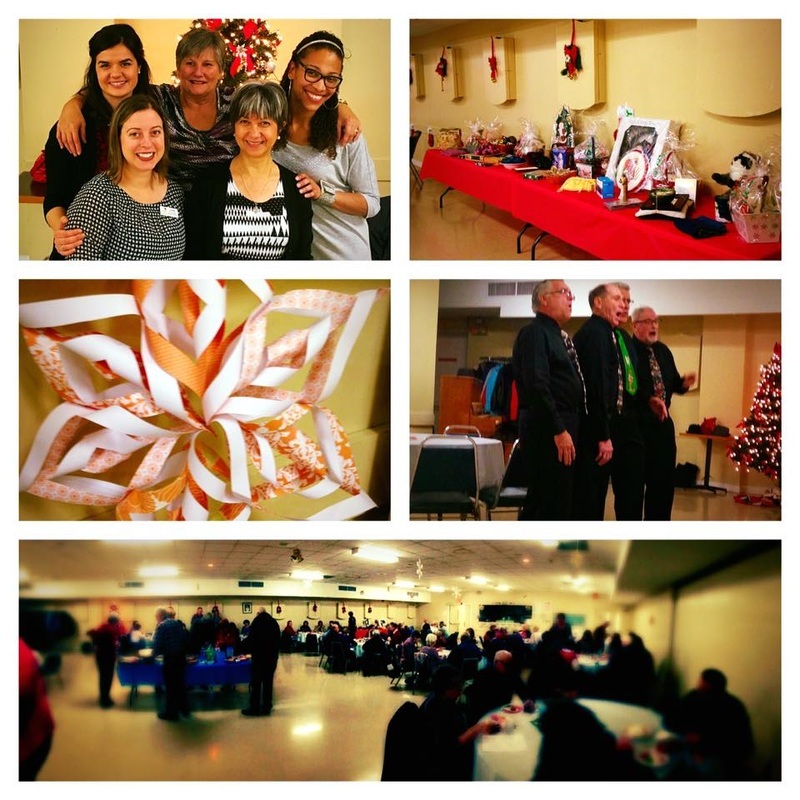 This event wouldn't have been a success without your support! ​Our Annual Variety Show was a huge success! Musical performers and aphasia clients spread aphasia awareness through songs and skits. Click here to view SNAP photos and here to view article from the Burlington Post. Thank you to everyone for your support and helping raise aphasia awareness! 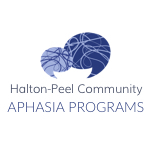 The Halton-Peel Community Aphasia Programs are pleased to announce that the Mississauga Halton Local Health Integration Network (LHIN) has provided funding for a one-year pilot project to look at expansion of services for people living with acquired communication disorders in the Mississauga, Milton and Oakville areas. The Halton Aphasia Centre, operating as the Halton-Peel Community Aphasia Programs, began serving clients in Burlington Ontario in 1984. In collaboration with the Central West LHIN, the program expanded into Brampton in 2014. Group therapy sessions are facilitated by a Speech-Language Pathologist (SLP) and Communicative Disorders Assistants (CDAs) contracted through Monarch House Oakville, a division of CBI Health Group. The new Mississauga Halton LHIN aphasia programs also include Registered Social Worker support. Together, the aphasia program and Monarch House continue to advocate for people with aphasia and are working to expand aphasia awareness in Southern Ontario. Aphasia is an acquired communication disorder that affects over 120,000 Canadians (Rose & Attard, 2015) and over 1 in 3 stroke survivors (Dickey et al., 2010). Following a stroke, brain injury or brain illness, adults with aphasia unexpectedly find themselves unable to or limited in their ability to express their wants, needs, thoughts, and feelings. Aphasia may cause difficulty with speaking, understanding spoken or written language, reading and/or writing, but does not affect intelligence. As aphasia is rarely understood by people in the community, this disorder can cause individuals to withdraw from communicating with friends and family members. In a recent study, aphasia exhibited the largest negative relationship to Quality of Life in Long Term Care centres in Ontario, followed by cancer and Alzheimer's disease (Lam & Wodchis, 2010). Scott Richardson, an aphasia group member since September 2015, expressed his enthusiasm for the opening of the new groups: "The Halton-Peel Aphasia group is a safe place to practice my communication skills, talking and writing. I'm encouraged to practice my oral and writing skills and the instructors/facilitators give me real-time feedback. It is a diverse group of members, who have amazing stories about their families and careers. 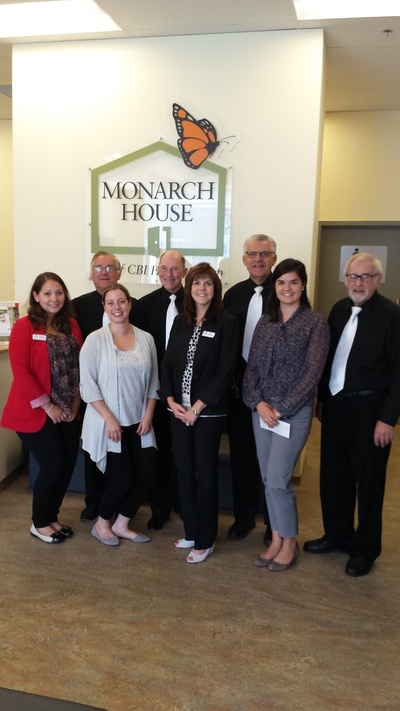 The program is supported by dedicated "outstanding" volunteers who are trained to deal with aphasia and encourage each member to strive to their individual goals." Resources, ideas and information are shared among program sites, community partners, and with other Speech-Language Pathologists in the Ontario Aphasia Centres Interest Group to continually enhance the aphasia programs and practice. For more information about program locations, dates and times, please visit the Contact Us page on this website. Follow us on Facebook, Twitter and Instagram to receive program updates, read about our upcoming events, research about communication disorders and more! 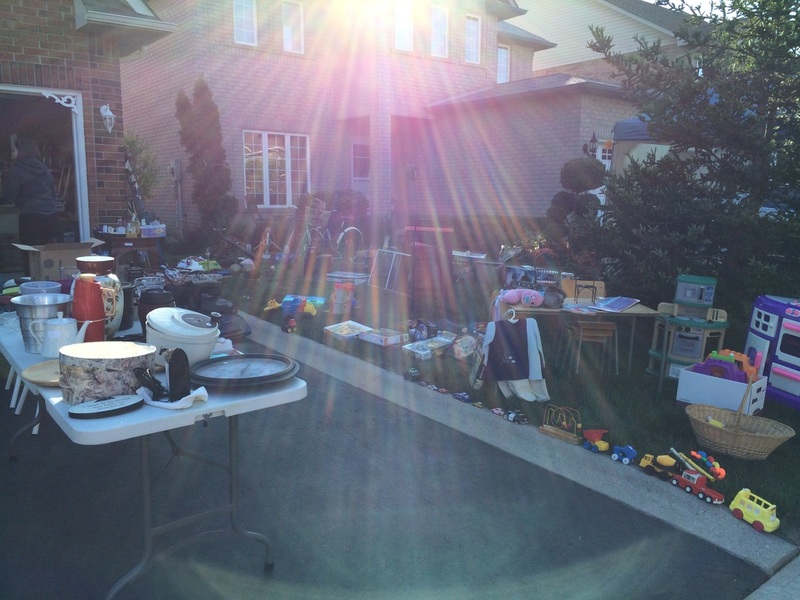 ​Call us at 905-875-8474 to speak with a member of the H-PCAP team.